The Monaco Grand Prix was first held in 1929, and is generally considered one of the most important, prestigious and glamorous events on the international sporting calendar. Since its inception, this frenetic and fabulous race has attracted the rich and famous to view first hand the exceptional driving skills of the very best in the business. The F1 cars become faster and more sophisticated each year, and yet the twisting and winding course has changed very little over the years; with many elevation changes, tight corners (including the famous ‘Fairmont hairpin‘), tunnel and the swimming pool complex next to the stunning waterfront. Here, at ‘Port Hercules‘, even the Formula 1 Super-cars are put in the shade by their Super-yacht counterparts, and the lucky few on-board are blessed with the very best track-side views available. 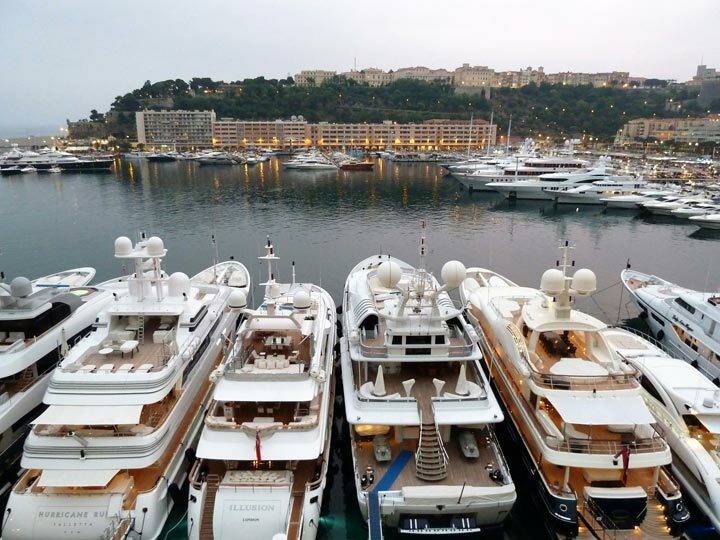 By the last weekend in May each year, the picture-perfect scene is set and all final preparations made as the last yachts squeeze into Port Hercules ready for the main event. 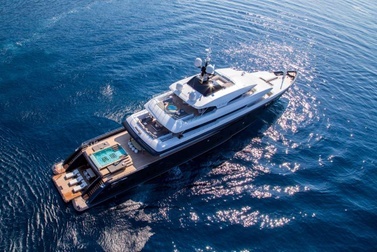 Some of the bigger boats having to anchor offshore – these floating palaces hosting the best post-race parties attended by owners and their VIP guests, charterers and celebrities alike. 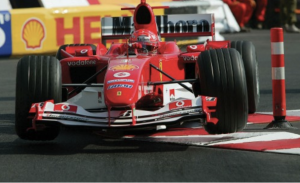 For the motoring aficionado, ‘The Monaco Historic Grand Prix’ is a series of automobile races showcasing historic motorsport. This biennial classic event is held two weeks before the Formula One race, and is not to be missed. Serious fans should consider staying longer in port to witness both the classic race as well as all the build-up to the modern race. 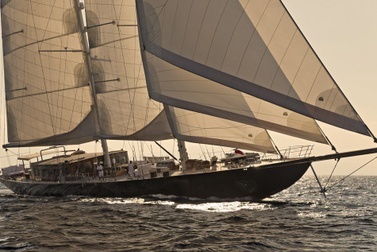 Year-on-year this high-octane spectacle attracts bigger yachts and bigger celebrities. 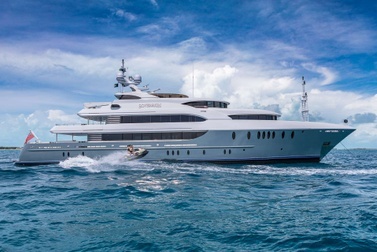 Guests are spoiled watching the racing action or equally enjoying the many superyacht parties. Grab your seat for this year – or maybe the classic race in 2020 is more your style? Either way, buckle up, hold tight and enjoy the ride. It’s going to be like nothing else!